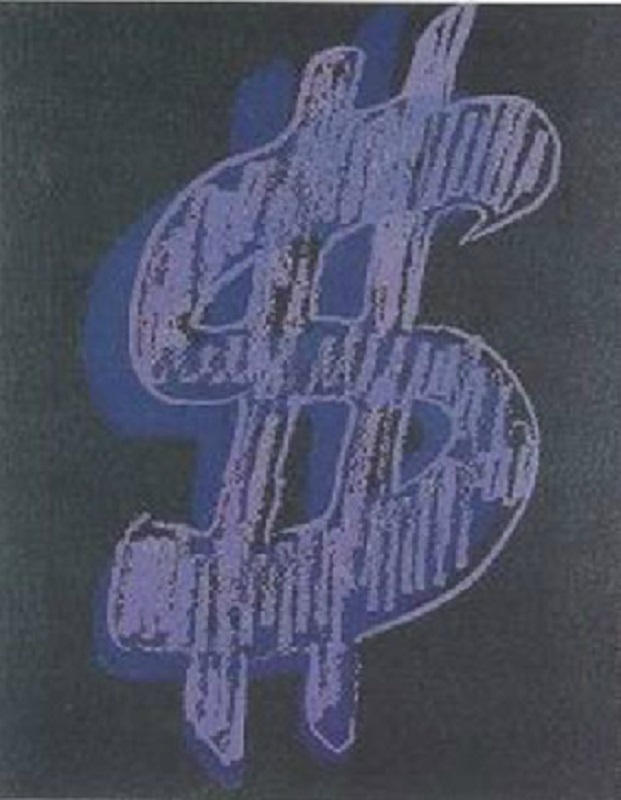 Warhol began his career as a commercial illustrator. He studied at the Carnegie Institute of Technology in 1949. After his studies, he moved to New York to pursue his career as a commercial artist. 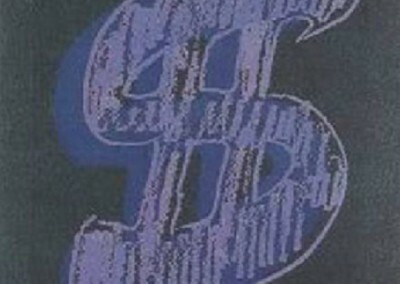 Warhol’s first notable exhibition was held in 1962 and featured all of his 32 Campbell’s Soup paintings. Soon after his first show, he quickly became the most successful and influential artist in New York. 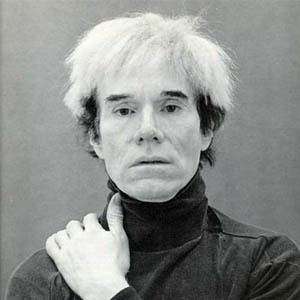 Warhol was the founder and most influential artist of the Pop Art movement. His iconographic artwork such as soup cans, dollar bills, coca-cola bottles, and celebrities’ faces became highly sought after and valuable. In the late 1960s, he began experimenting with film. During the height of his success, Warhol was associated with many notable artists, including Jean-Michel Basquiat. His work belongs to many important museum collections throughout the world including: the Museum of Modern Art, New York; the Metropolitan Museum of Art, New York; the Solomon R Guggenheim Museum, New York; the National Gallery of Art, Washington D.C.; the Museum of the 20th Century, Vienna, Austria; the Andy Warhol Museum, Pittsburg, Pennsylvania; the Tate Gallery, London; and the Museum of Modern Art, Frankfurt, Germany.